Hey kids. Still alive and kicking here, and I’ve been gathering up some cool things to share over the next handful of posts. 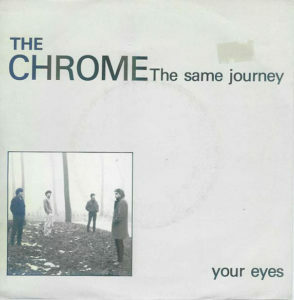 First up is an excellent post-punk 7” from The Chrome, a Belgian band. This is the first of two releases by this four piece outfit, the second being a split 12” with De Hufters. This particular 7” was released in 1982 while the split followed a year later. After The Chrome split sometime in the mid-80s, it seems that only one member continued on making music (that we know of!). Frank Ermgodts would go on to form The Popgun with Patrick Nicasy. 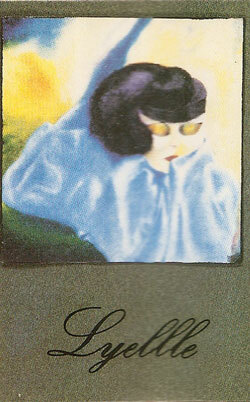 Most notably for SOR readers, Frank would also sing backup vocals on Poésie Noire’s Love Is Colder Than Death LP from 1989. Otherwise, this particular 7” is more of the same great post-punk sounds we all know and love, with a little stab of new wave sensibilities for good measure. The band reminds me quite a bit of the early Comsat Angels material, if that helps place it on the spectrum a bit. The A-side is a bit darker and edgier, while the flip side has a bit of the ol’ angular jerk to it. 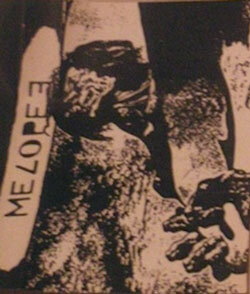 Either way, an excellent, if but criminally obscure slice in the post-punk cannon, hope you all enjoy!